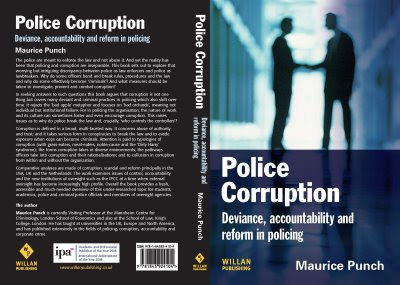 Maurice Punch has written another excellent book on policing: Police Corruption: deviance, accountability and reform in policing. More than anybody else, Maurice Punch inspired my policing career (well, maybe Punch and John Van Maanen share top prize). Punch's wonderful and classic study of the Amsterdam Police, Policing the Inner City inspired me into the whole police business, especially my research in Amsterdam. Not only can Punch write, but we was always very helpful to me and willing to meet with me whenever I was in Amsterdam. Our semi-annual meetings were always the highlight of my trip to Amsterdam (and Amsterdam has some pretty tough competition when it comes to highlights). And Punch was helpful to me when I was just a young egg-head whipper-snapper with no research or writing or real work to my name. 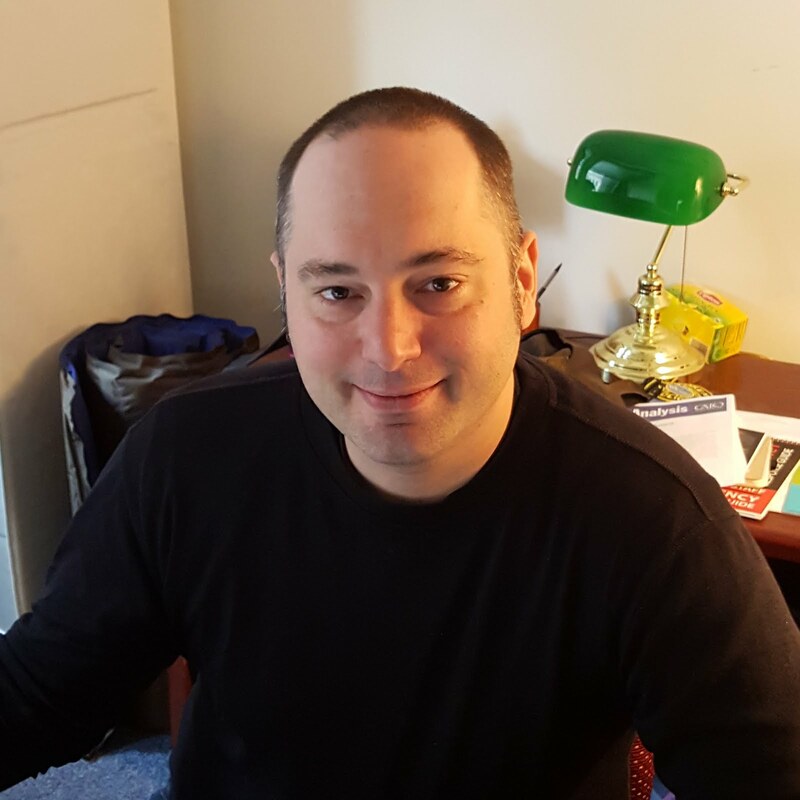 Without a doubt, were it not for Maurice Punch, I would not be where I am today as a professor, former police officer, or published author. Now if all this sounds like shameless promotion for a friend... well it is. But I'd also be promoting this book even I didn't know Maurice. It's an excellent book and really does delve, smartly and with respect, into the complicated world of police corruption. 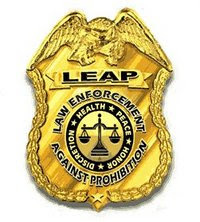 Punch's short Zero-Tolerance Policing is also a gem that highlights the impact and transition of broken-windows policing in the U.S. to zero-tolerance policing in the U.K. and the Netherlands. Come to think of it, I think I still owe Maurice a review of Zero Tolerance Policing. Luckily for me, not only is Punch very smart and a good writer... he's very forgiving.